SANDRO admitted it was an ‘amazing’ experience to score twice on his first appearance of the season on Tuesday night, as Rangers recorded a 2-1 comeback win over Rochdale in the EFL Cup second round. The midfield enforcer netted in minutes 41 and 74, both times from Tjaronn Chery corners, to put QPR into the third round of the competition. 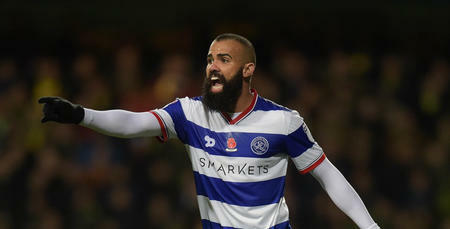 Speaking to www.qpr.co.uk shortly after the full-time whistle, Sandro told us: “Ninety minutes and two goals – it was an amazing first game of the season for me! “It was important for me to play 90 minutes. And the win was also great. “All of the players were very happy for me, which was nice. 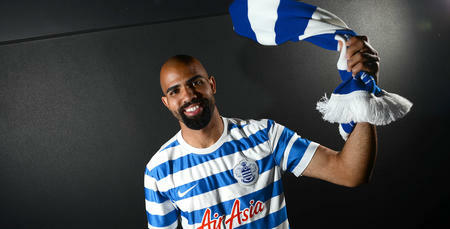 “I feel fit, I feel strong – both the manager and players at QPR know that. I’m working very hard. “I think there’s more to come from me, as this was just my first game. “But I had a good pre-season, unlike previous years. I think there’s more to come from me, as this was just my first game.